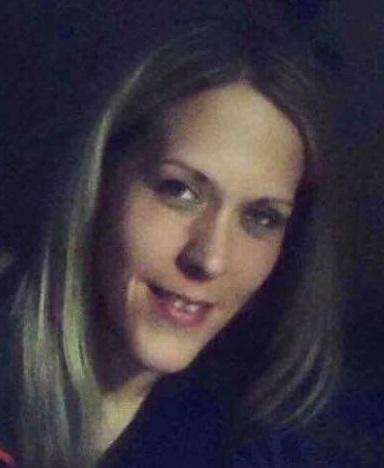 It is with broken hearts that we, the family of Lindsey Starr Burke, 37 of Louisbourg, announce her passing as the result of a tragic car accident. Born in Sydney, Lindsey was the daughter of Joe and Debbie (MacMillan) Burke. Lindsey was a proud mom of three beautiful children and devoted her time to extracurricular activities, sports and anything her children needed. Lindsey was a former employee of A&L Sea foods for many years and recently started working at Peck’s Cottages. Lindsey enjoyed being outdoors and was an avid stockcar racing fan. She was a selfless person who was always there to lend a helping hand. Lindsey was known as a social butterfly. She is survived by her three beautiful children, Kailey, Cameron and Hunter; soulmate, Matthew Johnston; sister, Jody (Paul) Hiltz; nieces, Brooke and Brooklynn; nephews, Josh, Jerritt, Lucas and Zachary, and many friends and extended family. She was predeceased by paternal grandparents, John D. and Barbara Burke, and maternal grandparents, Burns and Shirley MacMillan. Visitation will be held 11-2 Wednesday in Stella Maris Parish Church with a Funeral to follow at 2 with Fr. Bill Burke officiating accompanied by Rev Emily Duggan. Online condolences made be made at chantfuneralhome.ca.